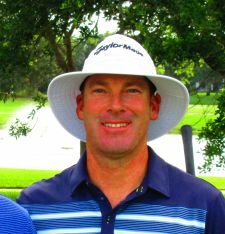 WEST PALM BEACH, Fla. – Justin Hicks of Wellington, FL fired rounds of 70-66 to win 2019 Qualifying School Contest #1 at PGA National Estate. Hicks started the final round 4 shots behind overnight leader David Kocher. Hicks closed the gap to just one after an opening nine of 3-under par 32. After a bogey on the par-4 12th hole Hicks rallied with birdies on 15, 16 and 17 to post 6-under par 136 and see if it would be good enough. Kocher got within one with a birdie on #14 but after a short par putt on #16 missed he entered the final two holes two shots back. He would go on the par the last two holes awarding Hicks the $5,000 first place prize. Congratulations Justin and good luck this year at Web.com Q-School. 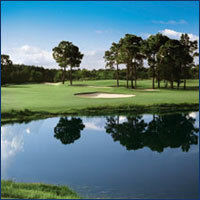 29 players participated in the Qualifying School Contest which created a prize pool of $5,800. 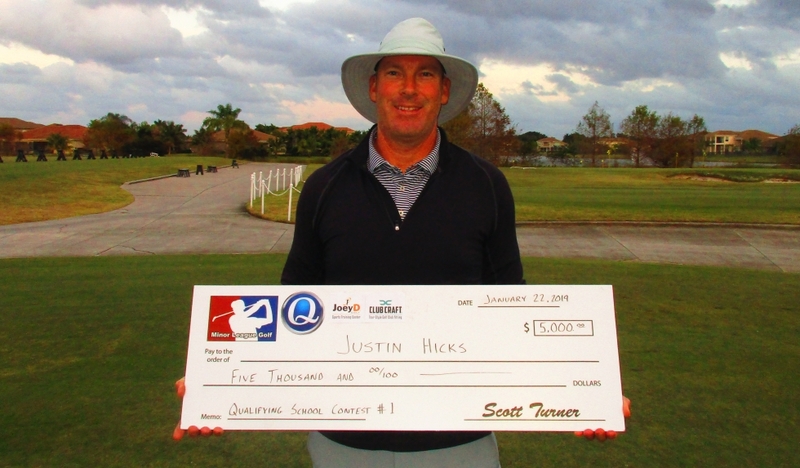 After Hicks's $5,000 first place check, $800 was to go towards the 2nd place finishers Q-School entry fee. 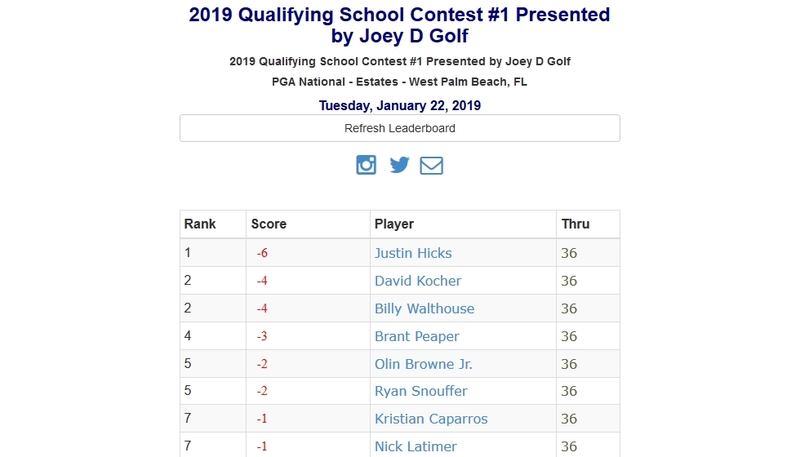 Billy Walthouse and David Kocher tied for 2nd at 138 and decided to split the money and will each receive $400 to put towards their Q-School entry fee. 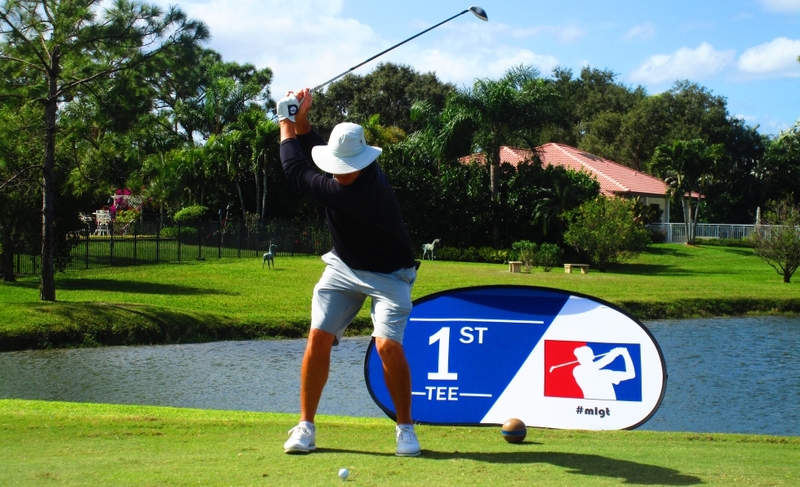 A big thank you to PGA National Estate for hosting and Joey D Golf and ClubCraft for sponsoring the Qualifying School Contest. Must be playing in PGA Estate 2-Day event to participate in the Contest. The player with the lowest 2-Day total score will receive $5,000 towards the Qualifying School of their choice. Winner will be reimbursed after beginning their first stage.